What opportunities were there for women to participate in local government? Was women's political activity in this period unusual? Was women's involvement in politics in the gift of men? Did women take an auxiliary role in party politics? Are women engaged in politics more naturally Liberal or Socialist than Conservative? 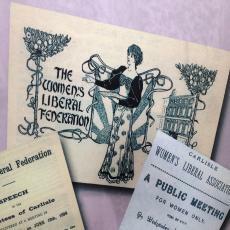 How did women's experience in party politics shape their attitdues and approaches to the suffrage movement? 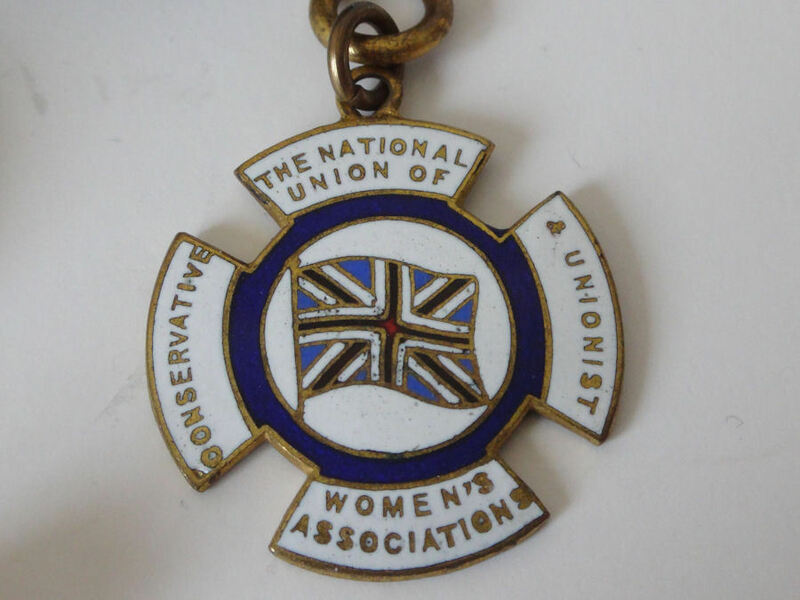 What do you learn from researching women's lives (see suggestions below) about their experience of party politics and/or local government in the period before they received the parliamentary franchise? 1) Can you research the person allocated and consider their contribution to public life, ideology and motivation for entering politics. 2) Look also at one piece of secondary literature below related to the political party your allocated person was connected to. Margaret Ashton, Caroline Bridgeman, Jane Cobden-Unwin, Millicent Fawcett, Sophia Fry, Louisa Knightley, Lily Maxwell, Margaret McMillan, Martha Merington, Hannah Mitchell, Meresia Nevill, Anna Maria Priestman, Maud Selborne, Enid Stacy, Flora Stevenson.